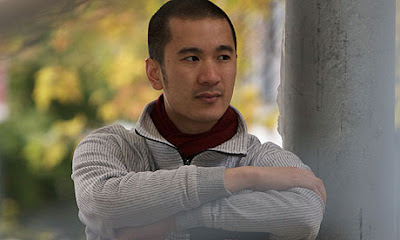 HARVARD REVIEW fiction editor Nam LE has won the 2008 Dylan Thomas Prize for Young Writers, one of the world’s biggest literary awards for writing, worth some £60,000. He won it for The Boat (Random House/Canongate, 2008), his début collection of stories, which was also longlisted for the 2008 Frank O’Connor International Short Story Award a couple months ago. The stories are set in the slums of Colombia, the streets of Tehran, then from New York to Iowa City, and from a tiny fishing village in Australia to a foundering vessel in the South China Sea. Le is the second writer to win the prestigious biennial award, which was set up in 2006 in honour of the Welsh poet Dylan Thomas and is given to the best young writer in the English-speaking world. 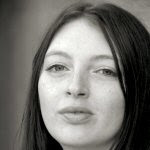 Welsh novelist Rachel Trezise won it in 2006 for her short-story collection, Fresh Apples (Parthian Books, 2006). The Dylan Thomas Prize, awarded once every two years by the University of Wales in Swansea is intended to encourage creative talent in writers under the age of 30, and is open to works of fiction, poetry and drama in English. Read Janet Tay’s review of The Boat. Also read my short interview with Nam Le.